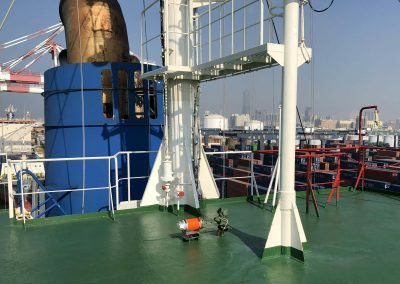 Danelec Marine is proud to announce the order for a complete upgrade of the Taiwan-based Wan Hai fleet. 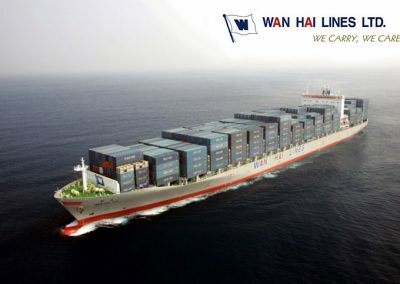 Wan Hai operates a modern fleet of 72 full-container vessels in operation with a capacity of more than 90,000 TEU and offers the most comprehensive service network available in Asia. Wan Hai decided to upgrade their fleet to equip it with the latest generation of S-VDRs. They wanted a proven product and a supplier guaranteeing lifetime serviceability. The preferred supplier was to have a global network of service centers carrying spare parts. In addition, the ability to provide service repairs 24/7 was decisive for Wan Hai. 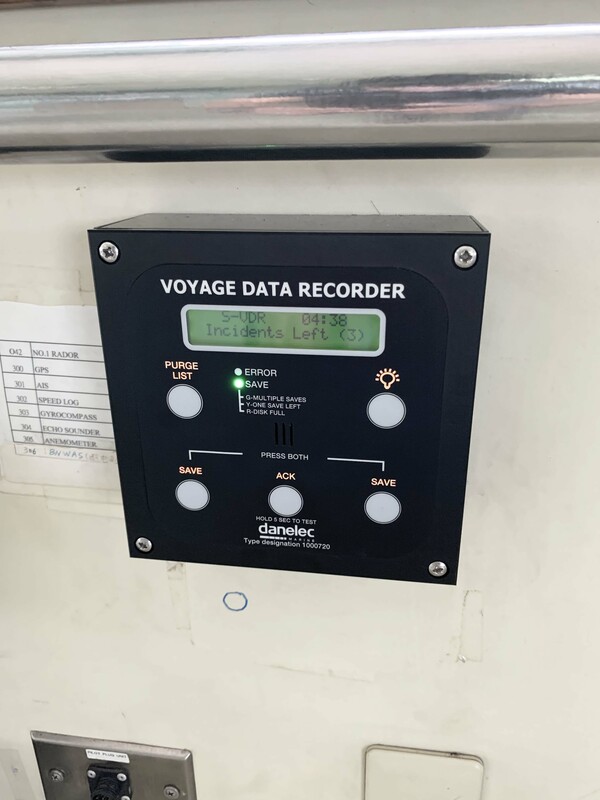 A screening of potential vendors convinced Wan Hai that Danelec Marine was the preferred partner. Danelec was found to be the supplier with the most profound knowledge and experience in upgrades in the industry. In addition, Danelec offered the most cost-effective and reliable solution. 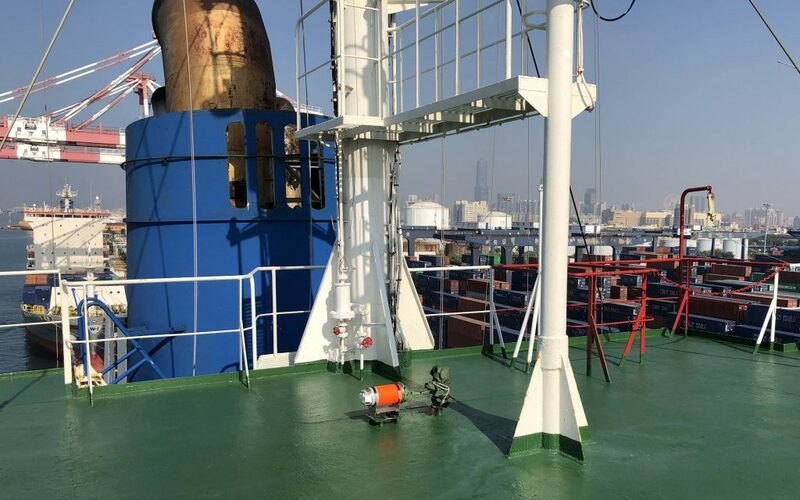 The planning, management, and execution of the upgrade project were coordinated by the local Danelec partner, Seven Seas Marine in Taiwan. 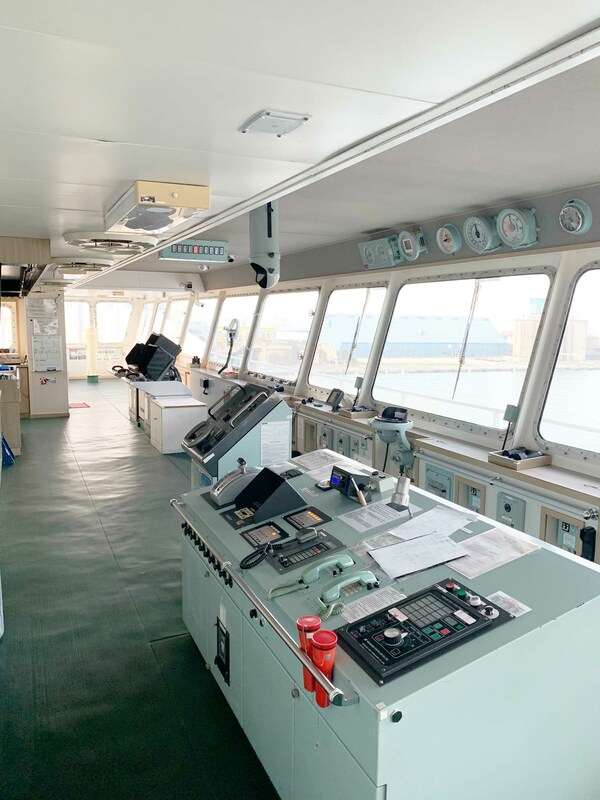 Seven Seas played an instrumental role in winning the upgrade project and is a maritime services group specializing in the provision of general ship supplies, stores, spare parts and leading technical maritime brands through its extensive network. The installations were facilitated using “retrofit conversion kits,” which include specific sets of hardware, software and data interfaces tailored to replace more than 45 different brands of VDRs and Simplified VDRs (S-VDRs). The mechanical kits include pre-drilled adaptor plates and mounting brackets for the main unit, memory capsule, and bridge microphones. 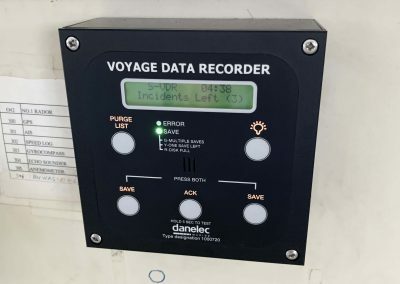 They also include Remote Data Interface (RDI) units for serial, analog and digital connections, as well as a software tool for conversion of old configuration files. In many cases, existing sensor modules and cables can be reused, saving extensive time and effort on the part of installing technicians. 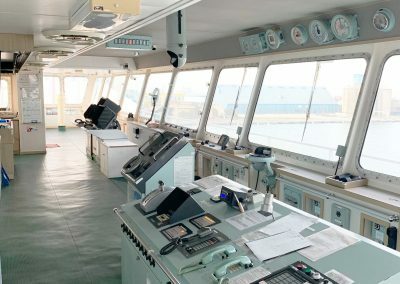 To date, 7 out of the total of 19 Wan Hai vessels have been upgraded, and the upgrade of all vessels is expected to be completed by April 2019.